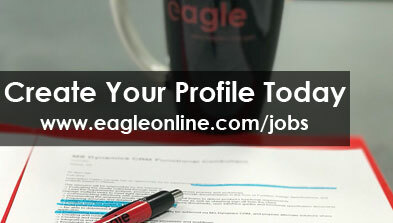 Eagle is currently seeking a Business Systems Analyst /Business Intelligence. 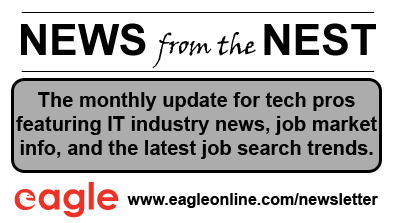 This is a twelve (12) month, contract position scheduled to start in April. Supporting internal clients in areas such as actuarial, underwriting, finance, and products in their decision process. Experience working with Impala, Hadoop, Jira and Confluence as well as Agile methodology (an asset).